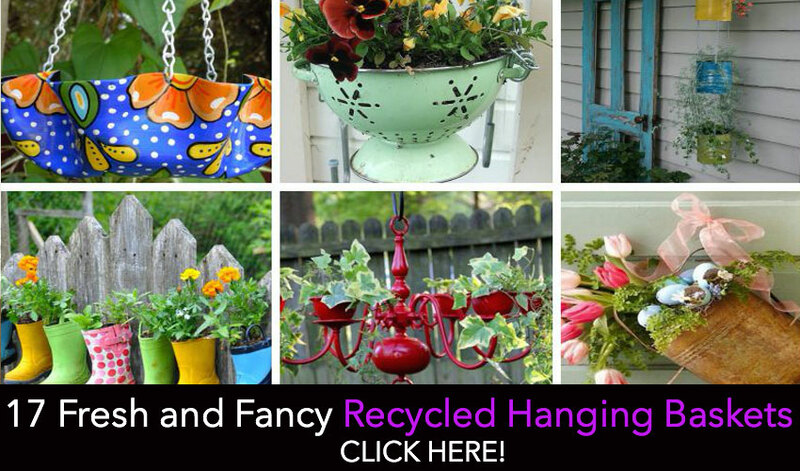 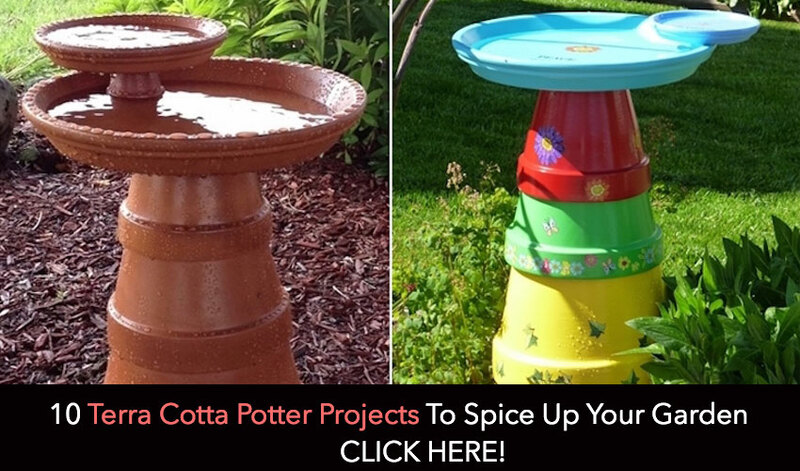 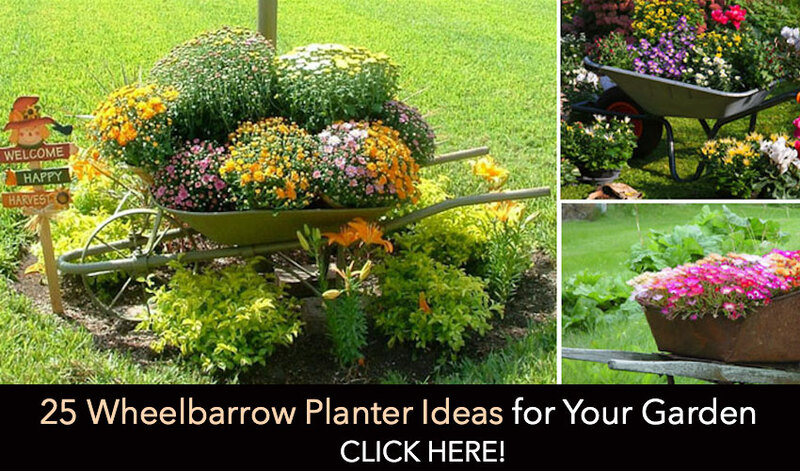 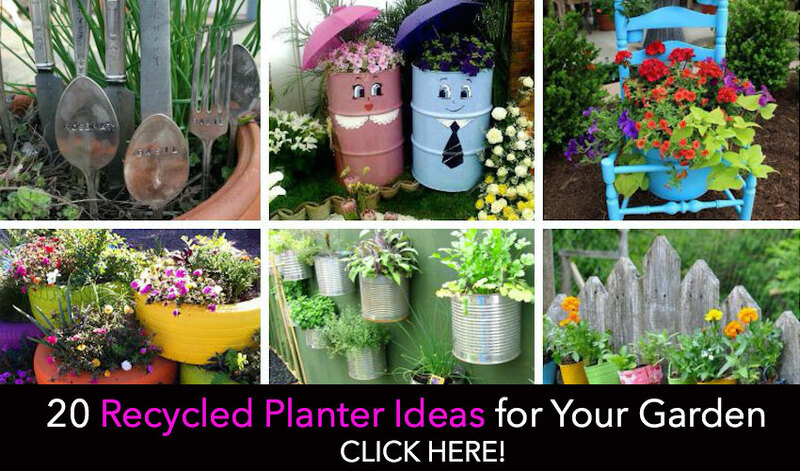 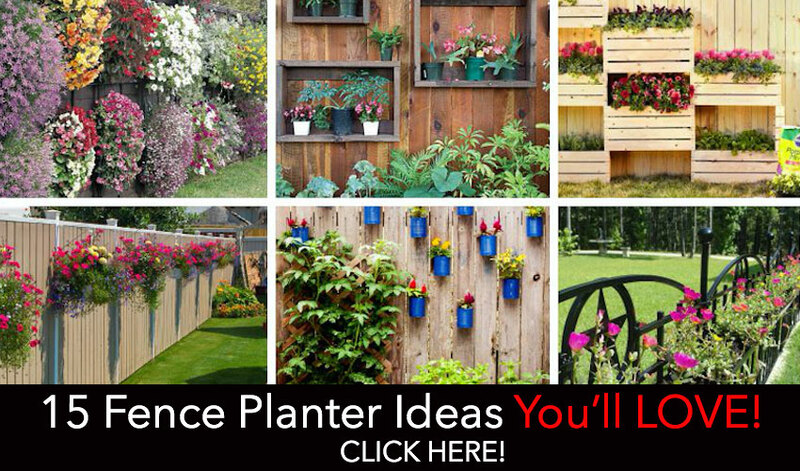 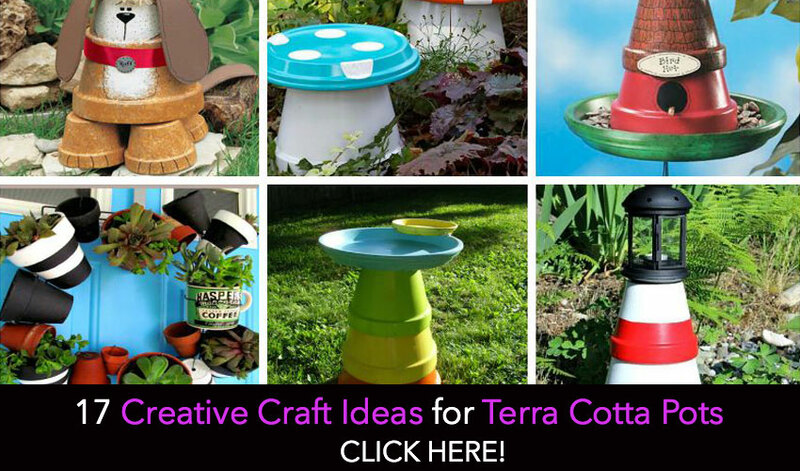 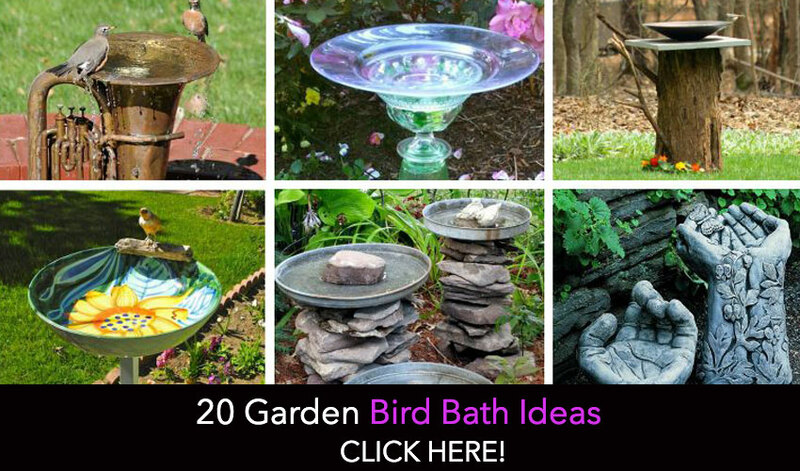 Below is a roundup of the Best Gardening Ideas we found! 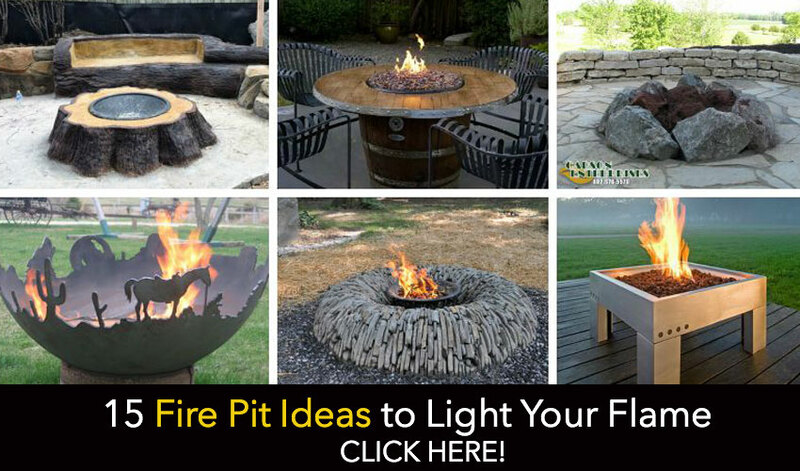 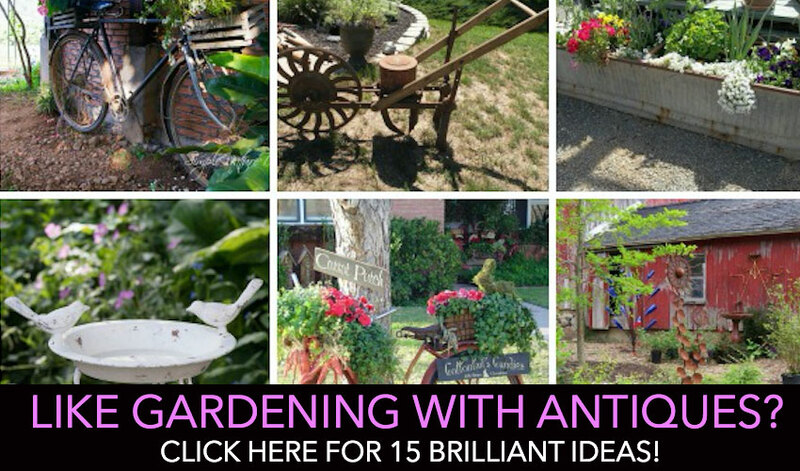 There are over 300 different photos and ideas included! 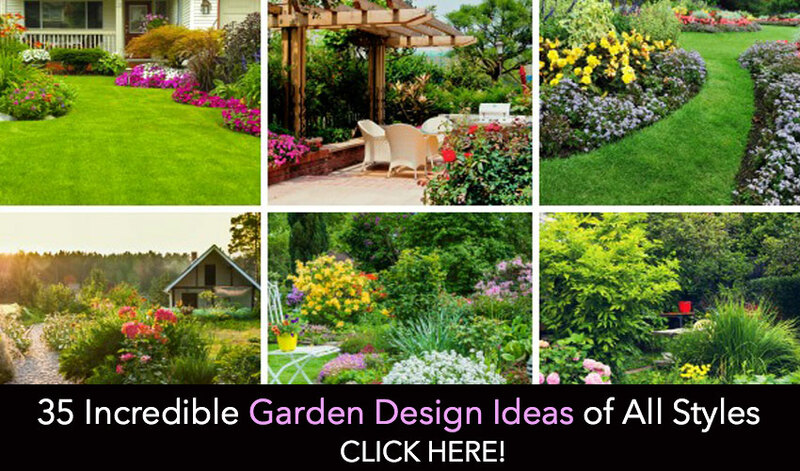 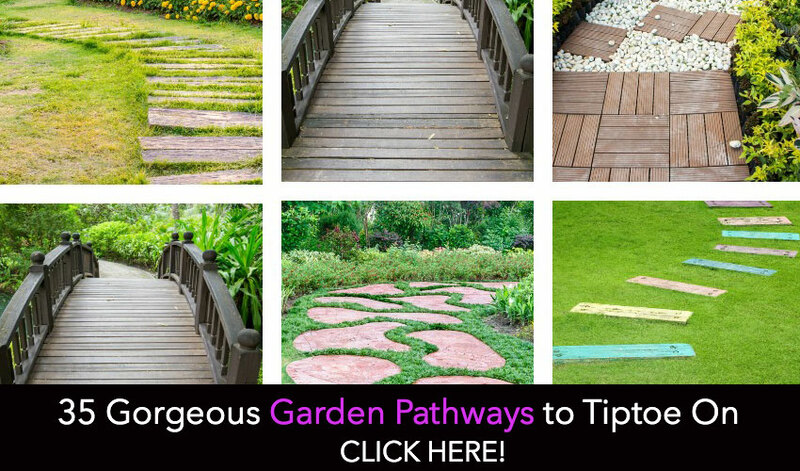 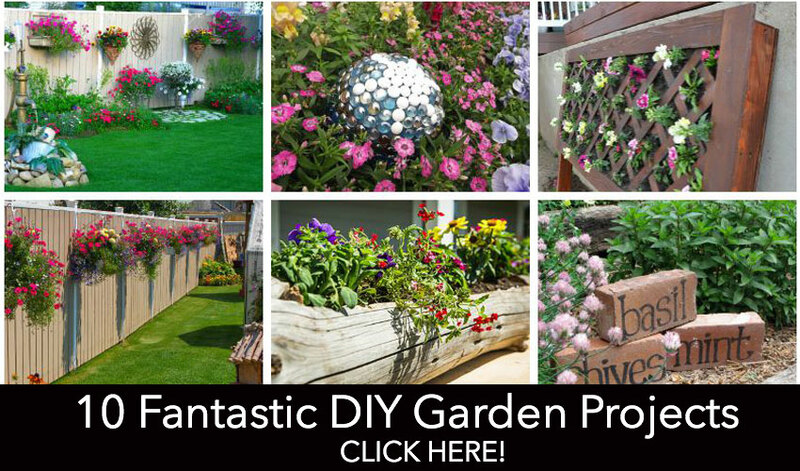 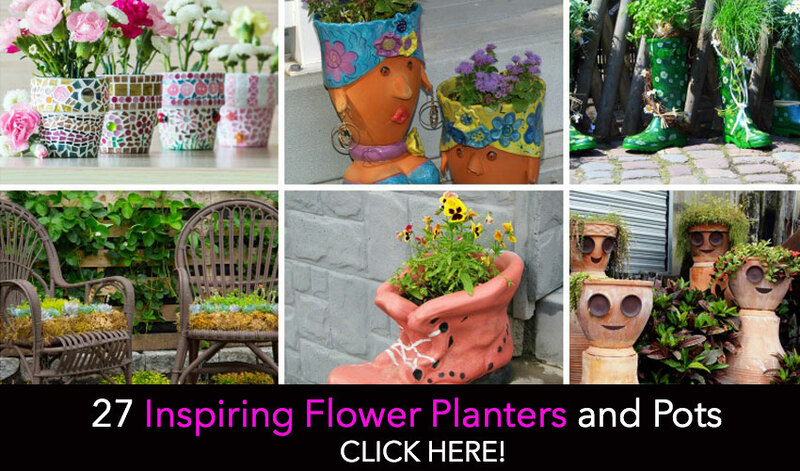 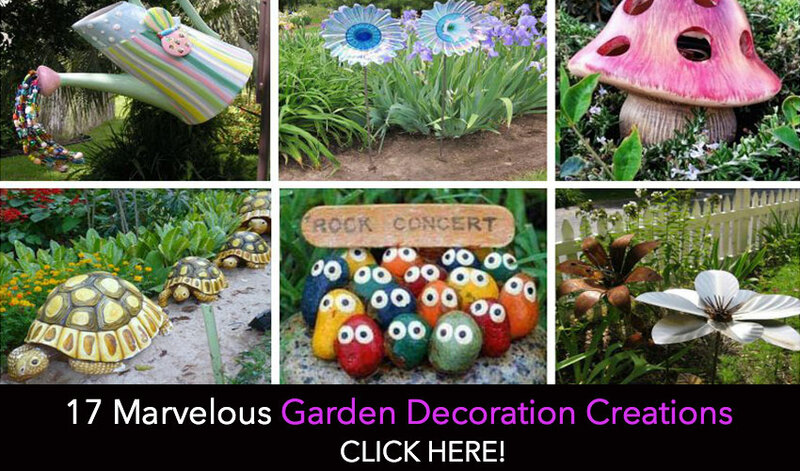 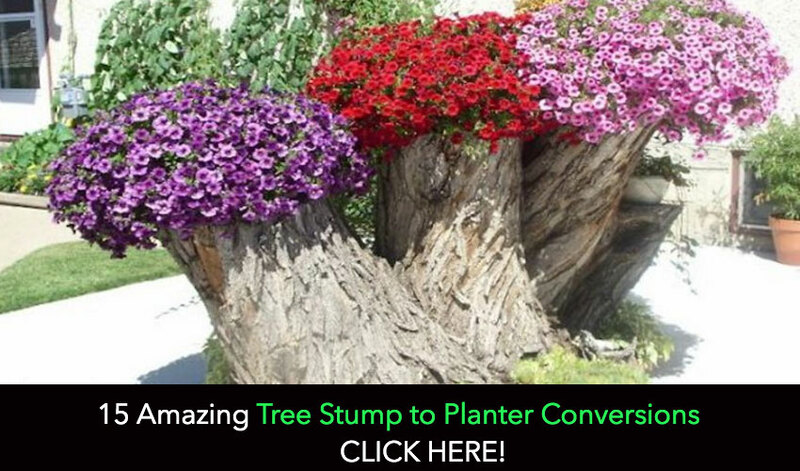 Please be sure to bookmark this page to get inspiration and brilliant gardening ideas you can try in your own gardens! 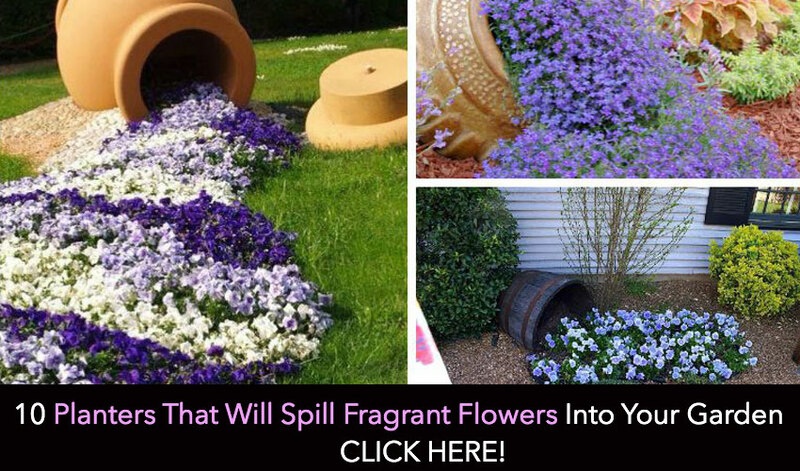 Please LIKE and Share this Post!